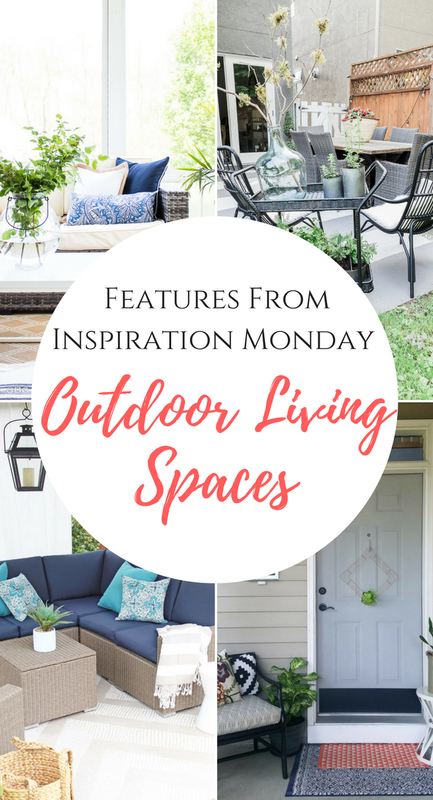 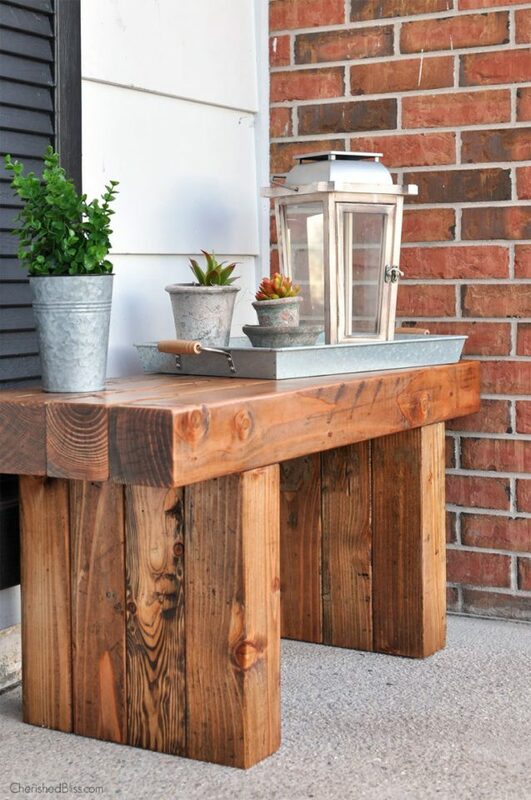 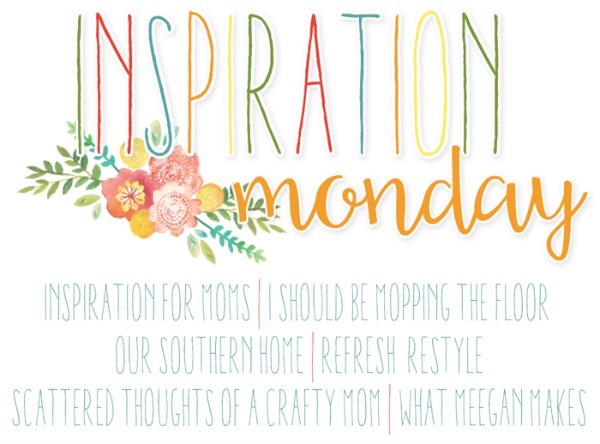 Welcome to the Inspiration Monday Party with Outdoor Living Spaces. 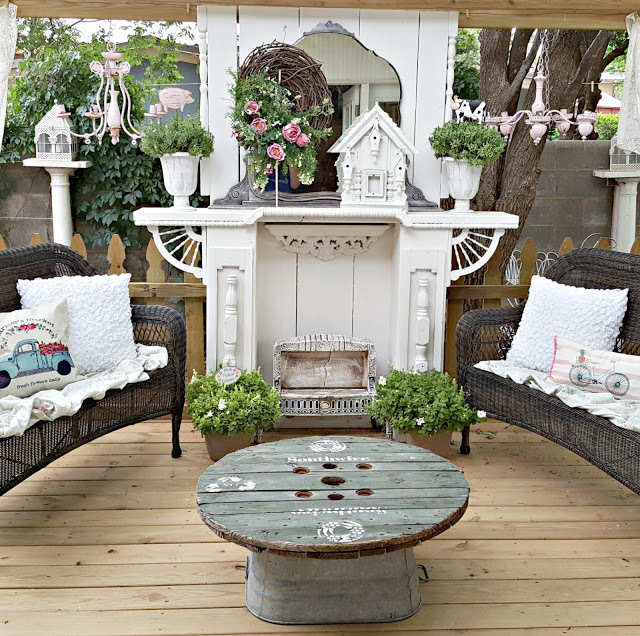 With the temps heating up and kids getting out of school, we just had to share Outdoor Living Spaces with you this week! 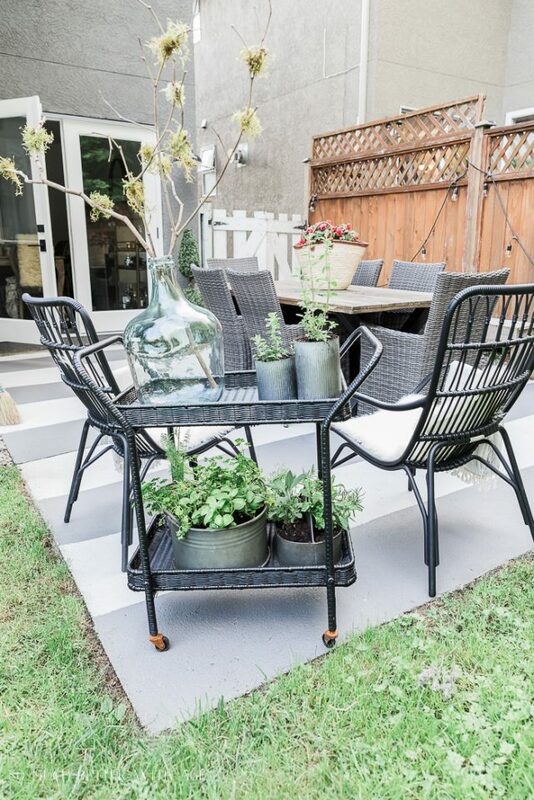 Outdoor living gets us excited! 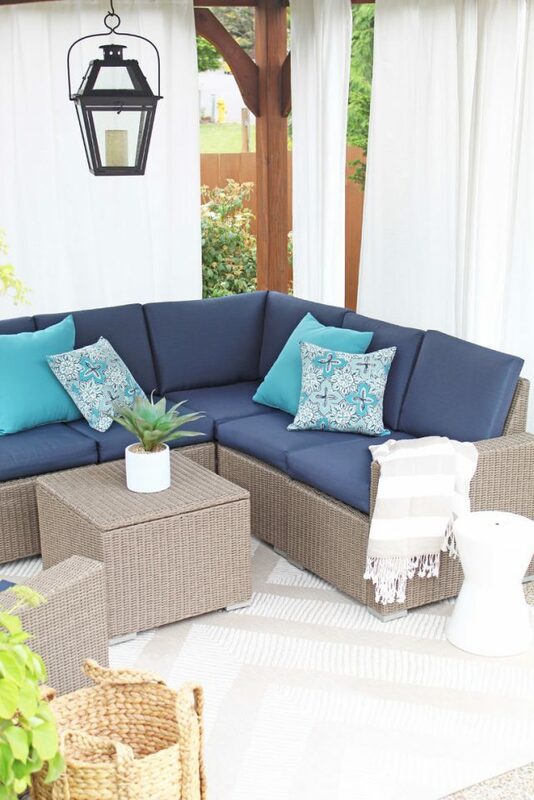 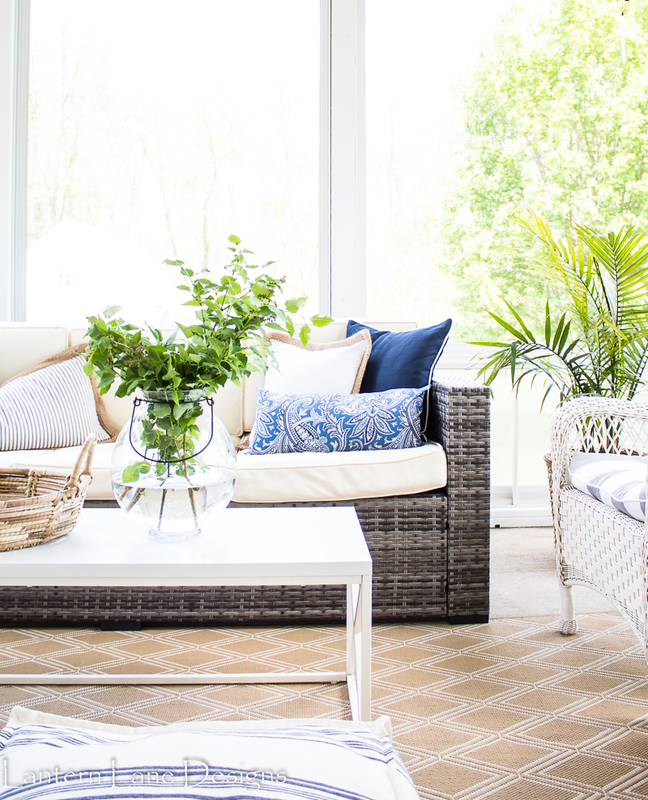 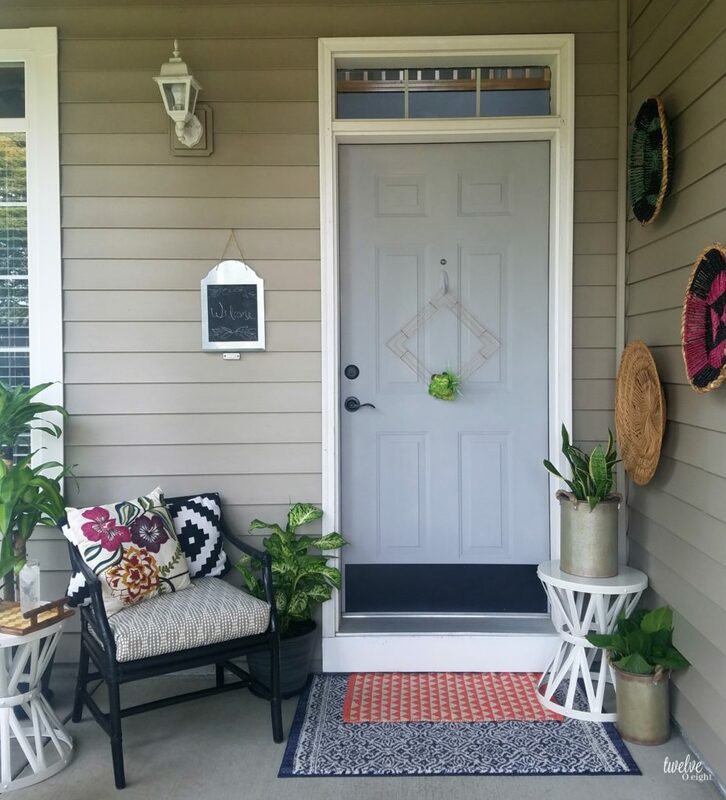 We hope you are inspired to get your outdoor living spaces ready for enjoyment with these features selected by Christy from Our Southern Home. 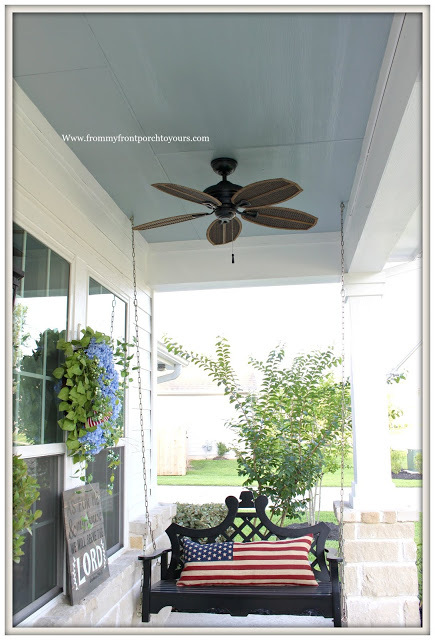 Please PIN the images below from the original source!